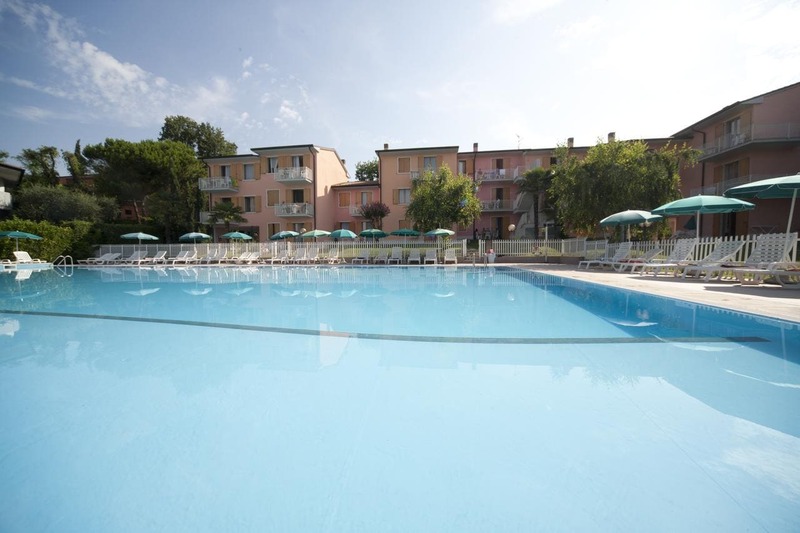 Apartments San Carlo enjoys a peaceful green location above Lake Garda, in Costermano. It offers beautiful lake views, an outdoor pool and independent apartments. Each apartment of the San Carlo has a kitchenette and a balcony. A large, private car park is available on site. Restaurants, bars, pizzerias and a supermarket are all nearby.